The Centre for Mindfulness, Ireland is a centre of excellence for mindfulness based programmes located in Greystones, Co Wicklow. 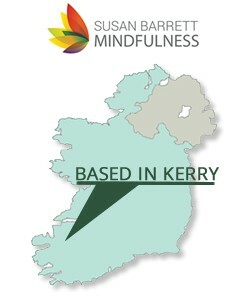 The centre offers mindfulness programmes and courses for all stages of learning and professional training in Mindfulness Based Stress Reduction (MBSR) in the Leinster region. For Mindfulness courses in Cork….